RB Leipzig's Naby Keita and Barcelona’s Lionel Messi in the same sentence? It sounds the stuff of fantasy, but not for the 22-year-old Guinea international. 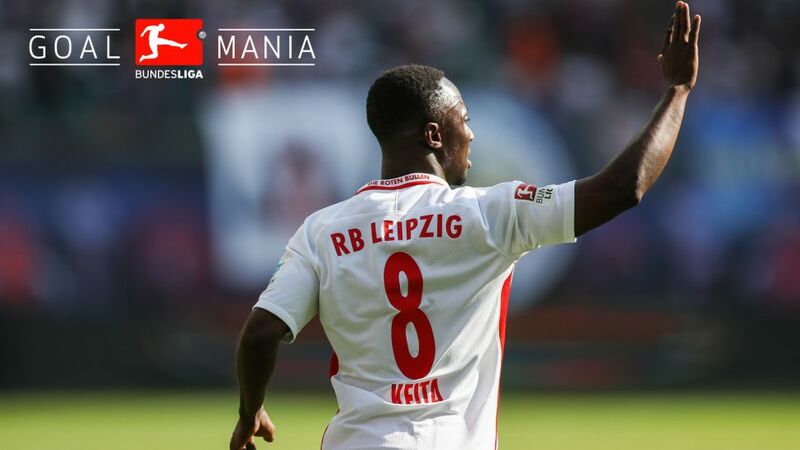 Want Naby Keita for your Official Fantasy Bundesliga team? Sign him up here! The Leipzig midfielder has enjoyed a meteoric rise since joining the club from FC Salzburg in the summer. With six goals and eight assists in just 23 top-flight appearances already, the future certainly seems bright for the fleet-footed youngster at the heart of an equally young RBL team. Keita has previously spoken about his admiration of former Portugal international Deco when growing up, but now the boy from Conakry has set his sights even higher. Check out bundesliga.com's 10 facts on Keita here! “I don’t know what my future holds, but I want to keep improving. I see my life and career as a ladder that I want to climb rung by rung.